Africa is the poorest continent on Earth, with the majority of its population lacking basic human needs – things we take for granted every day. To most, it is common knowledge that the people Africa live in poverty. Not just poverty, but extreme poverty. According to worldhunger.org, Africa has the highest prevalence of malnutrition in the world – about 25% of its population. Factors contributing to this heartbreaking statistic are many, including government corruption, disease, and environmental challenges – but that’s just scratching the surface. Despite these facts, the people of Africa are also some of the most beautiful, spirited people in the world. It’s easy to see in the social media videos shared by Awaken Love For Africa’s founder Sophie MacLachlan. 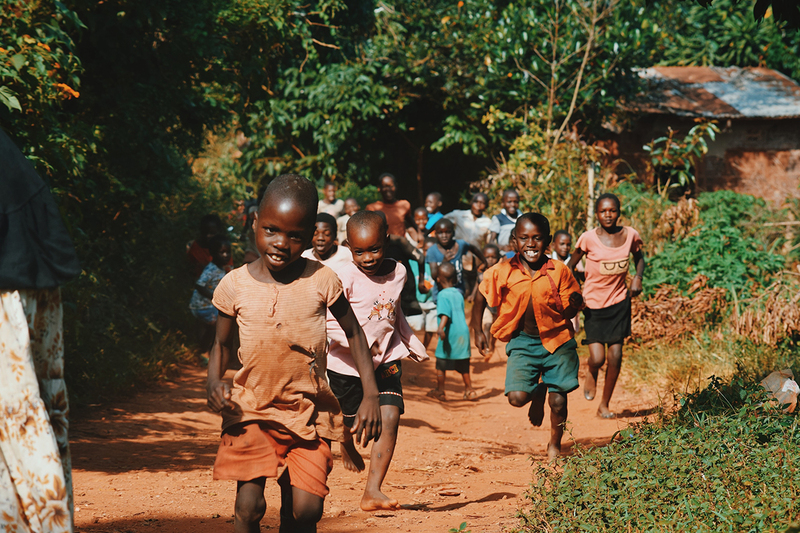 Awaken Love is a nonprofit organization devoted to improving the lives of those affected by poverty in Kenya. 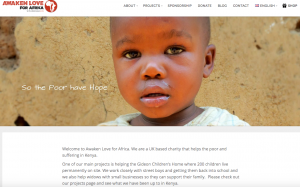 The UK-based charity works hands-on helping West Kenyan orphans, widows, and families in need. AL was founded in 2007 by Sophie, who was deeply moved at the number of neglected orphans and lack of care and opportunity she witnessed during a post-graduation trip to Kenya. She scrapped her college plan, recruited her family (among them an experienced builder), and dedicated her life to this incredible cause. Since their inception, they have founded projects that have given a tremendous amount of hope and support to the people of Kenya. One of the amazing ways AL has helped Kenya is their involvement in Gideon’s Orphanage. The orphanage was started when a poor African couple took in 32 homeless children and cared for them (they lived in a mud hut). AL discovered this makeshift orphanage and quickly intervened; Gideon’s Orphanage was rebuilt and living conditions significantly improved. The orphanage now fosters 200 children, and the two organizations continue working closely together. In Africa, education is a luxury most people are not afforded. With the help and support of Awaken Love, the youth of Kenya are able to participate in workshops that teach them valuable skills in training for the job market. In efforts to increase the low employment rate (and decrease homelessness), AL has set up specialized workshops teaching skills in the areas of computers, carpentry, and sewing. They want to expand these workshops by offering education in other areas as well, so those skilled in other areas (such as mechanics and metal-working) are encouraged to enlist in the volunteer program. Teachers are always needed! Through these projects and others, AL continues to help members of these poor communities become independent through employment, maintain sufficient living conditions in Gideon’s Orphanage, and provides hope and support to those in need. Sponsorship programs are available which provide basic needs for poor children, including food, clothes, and healthcare. Through their nonprofit website, donations can be made toward AL’s efforts, as well as sponsorship for individual children; you can also enroll in their volunteer program, or just learn more about this charitable organization itself by visiting their website: http://www.awakenlove.org.uk. Thank you, Awaken Love, for all that you do in opening a world of opportunities to the beautiful people of Kenya!